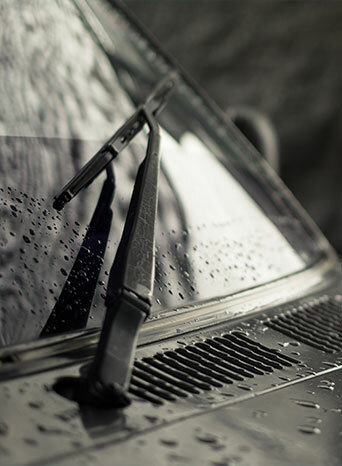 A revolutionary rain repellent treatment that uses non-silicone technology to bond with glass — making for a long-lasting treatment that repels rain for improved vision, reduces rain glare and helps to reduce water spots. Some terms & conditions apply. See in-store for details. On most auto body repair websites, this is where you’d likely see info about services. But when you treat customers like members of the family—A core value at JD Collision—their experiences speak volumes. See what our customers (A.K.A. extended family members) are saying about us! JD Collision is proudly family-owned and operated collision repair shop in Bonnyville & Cold Lake Alberta, and we've had 40 years building a trusted name in the collision repair industry through our friendly, straightforward, and honest approach with customers. At JD Collision we're here to cut stress—not corners. From auto body work, frame repair and aluminum body repair to windshield installation and painting, JD Collision specializes in all elements of auto repair using the most innovative collision repair technology and equipment. We pride ourselves on attention to detail, which is exactly what you need when you are looking to have your vehicle repainted. Using the highest quality PPG© paints, spray technology and paint booths, we’ll make sure your vehicle comes out looking like new. Your vehicle should be as unique as you are, reflecting your style on and off the road (and it should look cool). Whether it’s custom paint jobs or classic car bodywork, JD Collision can help you realize your custom vehicle vision. Don’t let the stress of missing your daily commuting vehicle put a wrench in your day. JD Collision is proud to partner with Enterprise Rent-A-Car. 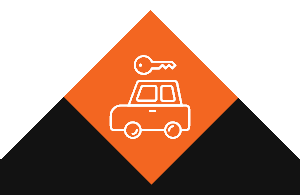 A representative and vehicles are located on-site in Bonnyville to provide a seamless rental experience. Looking to have your vehicle repaired at our auto collision centre in Cold Lake or Bonnyville Alberta?